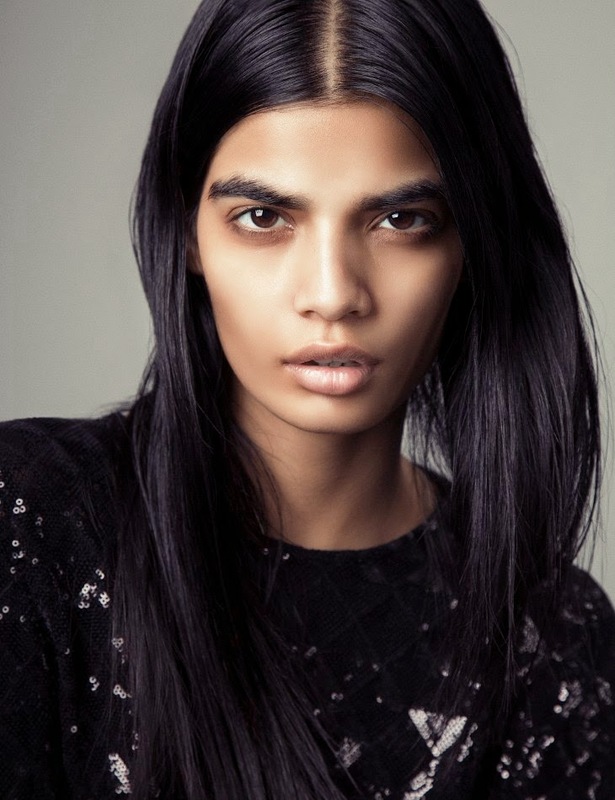 One newcomer that IMA has been barracking for more than any other this season is Elite Model Management Paris' Bhumika Arora from Karnal, India. 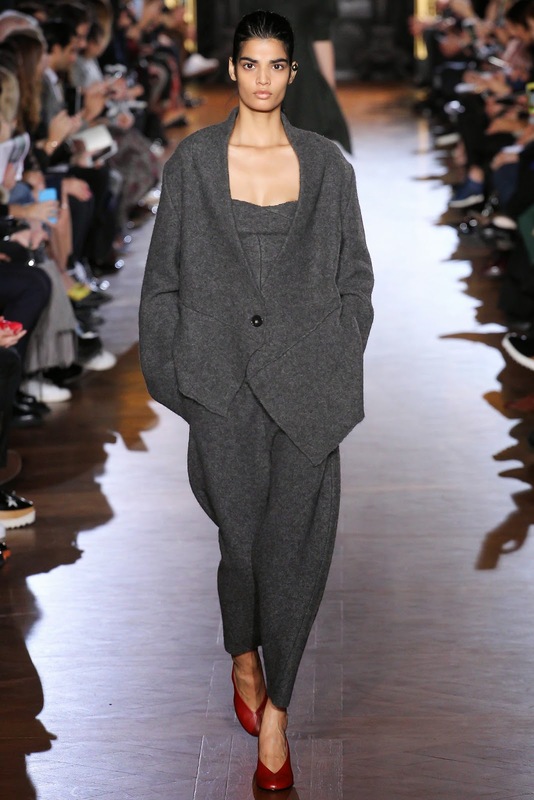 IMA first crossed paths with the enigmatic Arora during the Spring/Summer 2015 collections backstage at the Cédric Charlier show and was enchanted by her gentleness of spirit, her unerring professionalism, and jaw-dropping beauty. At age twenty-seven, Bhumika is symbolic of the kind of diversity that is paving the way towards some of the most exciting and transformative times seen in modelling history. The scarcity of Indian models on the modelling landscape in recent years with Lakshmi Menon being the most recognised modelling export is inexplicable given the nation's estimated population of 1.27 billion inhabitants. 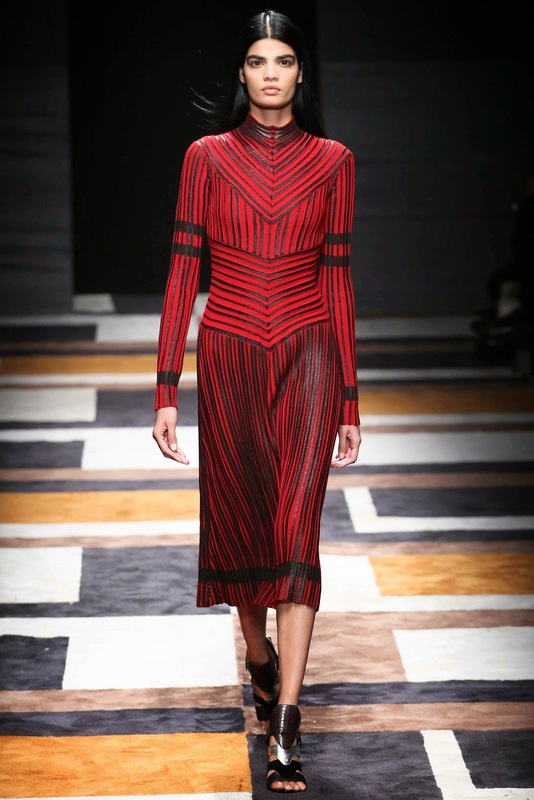 Arora's distinctive powerful looks, magnificent brow line, and sensual androgyny make her a standout in any show line-up. Indeed Arora's road to modelling stardom has been paved by sheer determination and an eagerness to improve and evolve within her craft. Discovered by a photographer who spotted her amateur modelling selfie pics in a local magazine, Arora relocated to Delhi where she modelled for a few years before taking her career to the next level by signing with Elite Model Management Paris in December 2013. 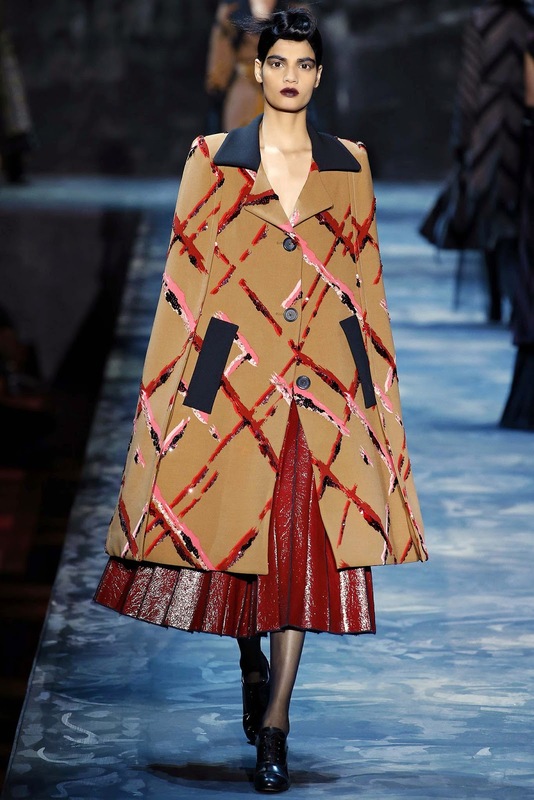 Following a year of development, test shoots, and meetings with prospective clients, Arora was unleashed at the Fall/Winter 2015 collections debuting at Alexander Wang before blazing a trail through a riveting 24 show appearances. With the backing of key industry players including casting director Anita Bitton and stylist Charlotte Stockdale, watch for Arora to make an indelible mark in the Fall/Winter 2014 editorial and campaign stakes.